The Brigand is a granular synthesizer I built to make interesting sounds. Some of them are pleasant and musical, but I wouldn’t characterize them all that way. THORAX is a “low-frequency oscillator, designed to control other sounds and filters. It hasn’t been bound into a workable module yet, but it has a destiny. Def Sensor is an experimental music project, in which you can hear Brigand and several other machines. This is our first EP. Second EP is in postproduction now. 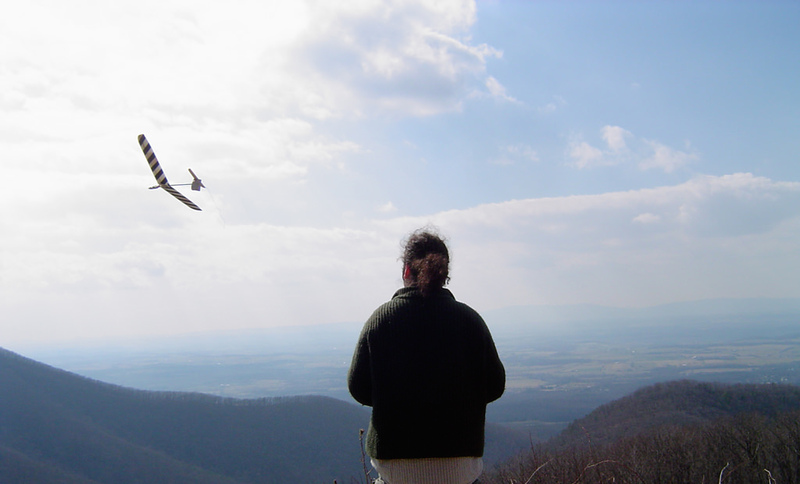 Flying an unpowered sailplane off the Blue Ridge Mountains. This was an excellent day. The Radio Chucker was my attempt at making the equivalent of a cheap, toystore balsa model with radio control. 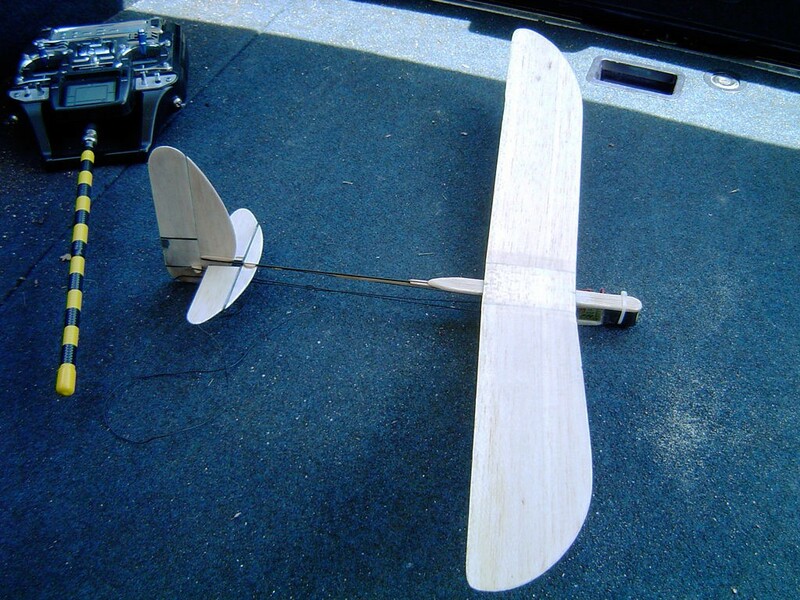 It flew in one thermal, but is only about as efficient as its inspiration. 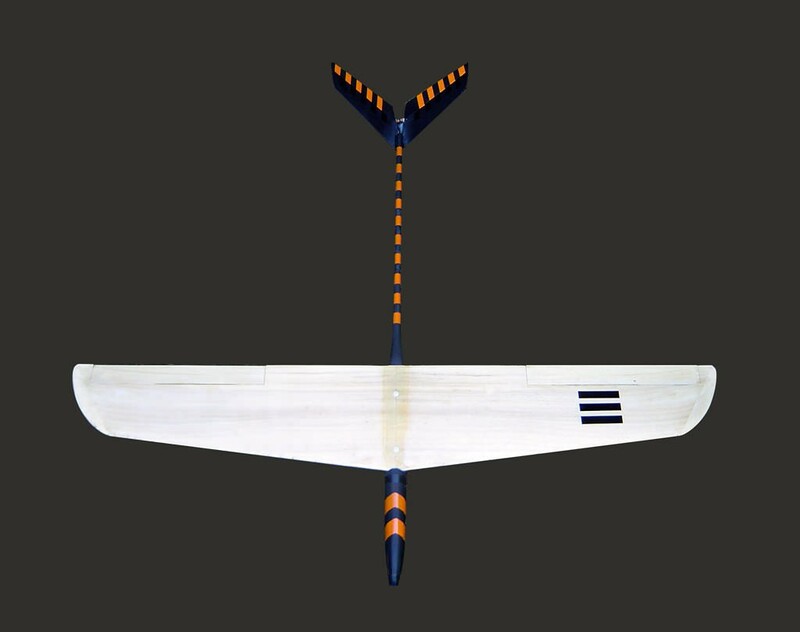 Hidama is a high-performance, 1m span sailplane made of wood, foam, carbon fiber, and epoxy. Or, it was. All of these are like sand mandalas; a process, not a thing. That is, I crashed it. 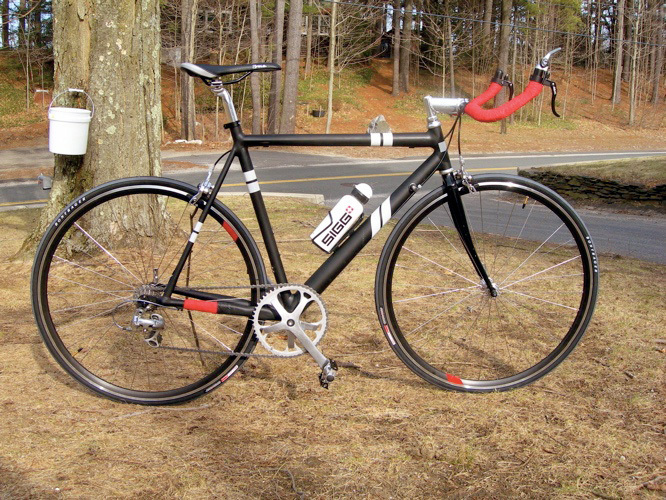 Jet Jaguar was the first bike that I built to spec, rather than from whatever parts I could find. It went from piles of spokes, a frame from the basement of a bike shop, and a dumspter-dived chainring up to a complete bike. I lost it at the precise moment that I gained a broken rib. Tyger Tyger is my current ride, originally built with the remains of Jet Jaguar. By now, though most of its parts have been replaced. Is it still the same bike? At what point wasn’t it? 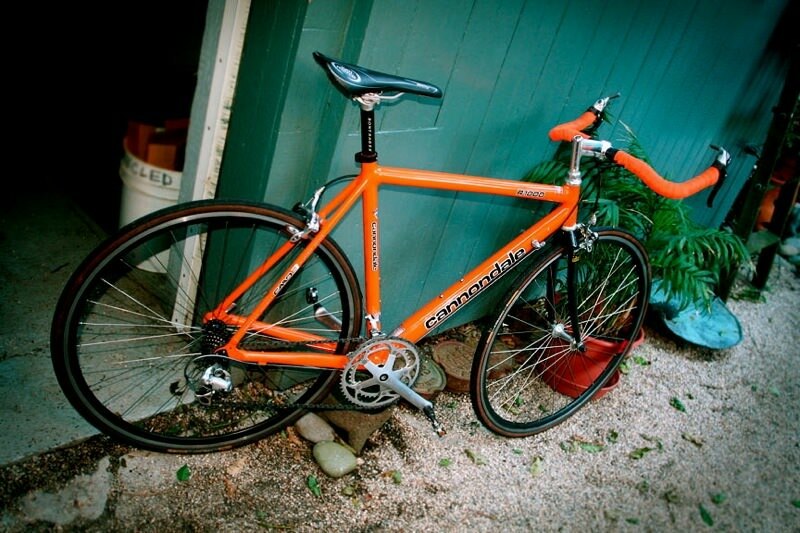 You might notice some technical changes, like the double chainring. Each is deliberate, compromising my design aspirations with my experience of riding where I live.